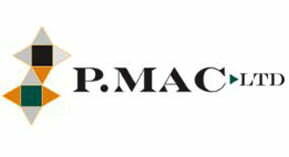 P Mac received a call from a gentleman who was told: “…if anyone can help you, P Mac can.” He had a very badly damaged limestone floor in an apartment in Carrickmines, with very large holes and major cracks, especially around the doors. As well as the holes, the floor was very dirty, etched and had lost its shine. The client was in the process of selling the apartment and therefore didn’t want to replace the floor, but he also didn’t want the poor state of the floor to affect the value of the property. Luckily, he came to the right people! We explained that we could fill in the large holes and cracks, although pin holes and hairline cracks are impossible to fill (as there is nothing to fix to). We initially Before It Goes to Market from the floor and Before It Goes to Market. Our operative then proceeded to fill all the large holes and cracks. 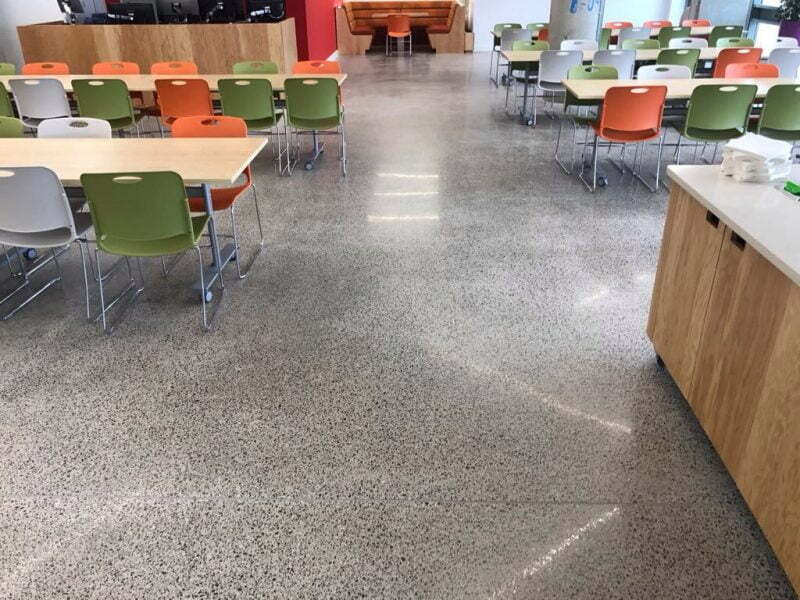 Once the holes and cracks were repaired to the best possible finish, he polished the floor and sealed it with a topical seal which to helps fill in the minor pinholes and hairline cracks, protects the floor from spills and gives it its high gloss finish. The client was amazed at the results. We gave the client a maintenance plan, which should lengthen the lifetime of the floor – let’s hope the new owners follow it! 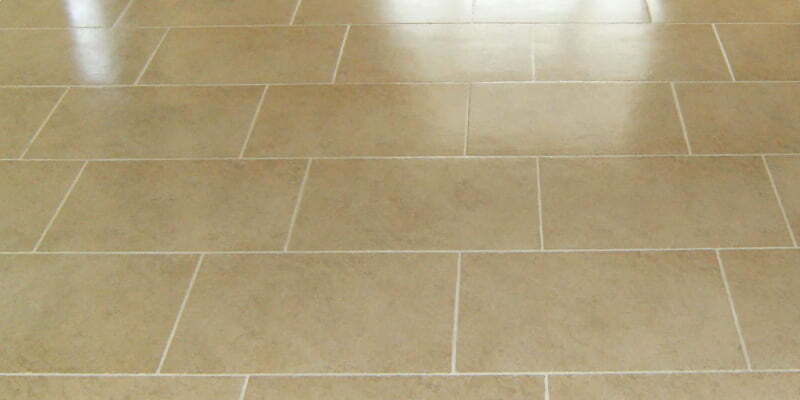 Another great result achieved on a beautiful limestone floor.